Mac's Auto Service is proud to be your Orlando engine repair center. If you're considering an engine rebuild or replacement, we offer very competitive pricing and outstanding customer service. At Mac's Auto Service, we have ASE cetified technicians who have extensive experience with engine rebuilds and replacement. 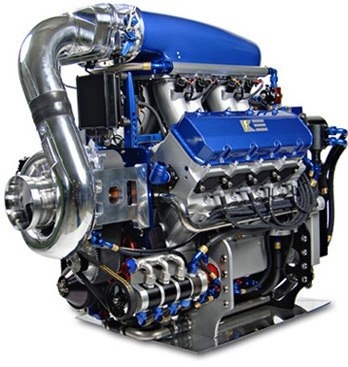 We also have at our disposal an extensive line of high quality remanufactured as well pre-owned vehicle engines. We service both import and domestic vehicles as well as gasoline or diesel engines.